Noah Therapy is an exquisite evolution of an ancient form of therapy developed by Noah Lee. 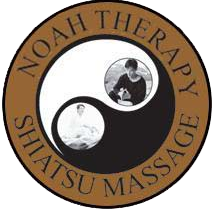 Noah Therapy is a combination of the East’s Shiatsu and the West’s Chiropractic, Osteopathic and Physiotherapy. Noah’s Shiatsu technique is a holistic diagnosis testing meridians to find the underlying energetic problem of disease in the body, as well as pressure point treatment that includes gentle stretching of the body. Noah Therapy helps release blockages of energy and conditions that cause tension in the muscles, once released a great sense of physical, emotional and spiritual wellbeing is experienced. 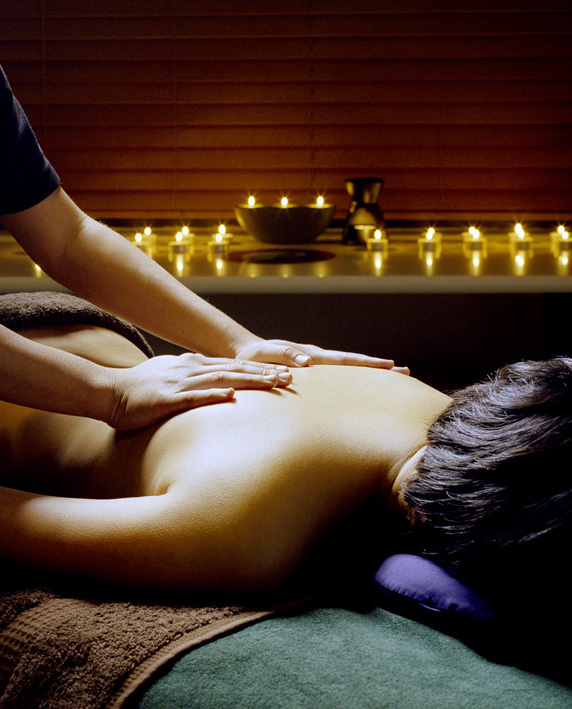 Shiatsu can effectively treat many conditions. Not just treating it is also an excellent way to prevent diseases. Unlike many massage therapy techniques Shiatsu is offers the best treatment for emotional problems as well. Acupressure stretching (or press stretching) increases flexibility and smooths the flow of energy by expanding the muscles that are connected to each joint. When stretching, the muscles in the body can expand if the exact pressure is applied. This will lead to the best body condition by activating energy flow. Shiatsu is the most therapeutic form of massage I know. And in nearly 20 years of massage, I have never experienced shiatsu better than Noah’s. 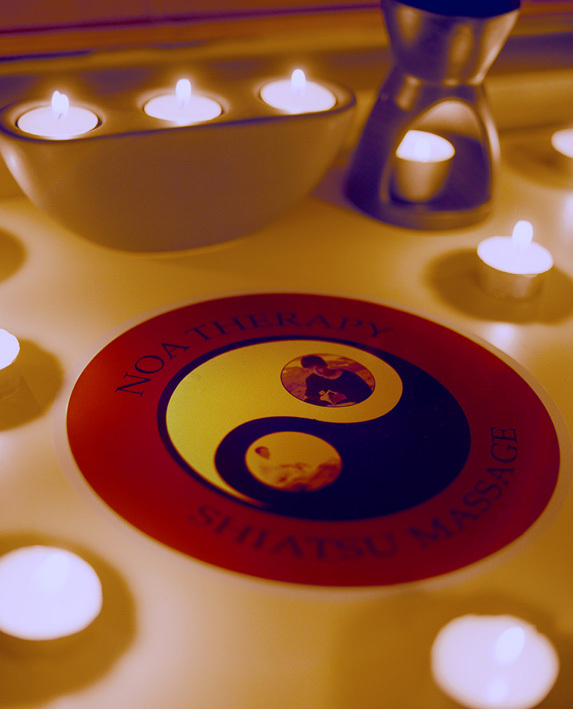 His massage is not for the faint-hearted; but it is for people who truly want to feel the healing effects of shiatsu, and who want to know they’re in the hands of a master. I have had regular shiatsu treatments with Noah for 6 years. Noah has helped me resolve long term posture issues, and avoid injury when training at higher intensity. The emotional relief from regular treatment has changed my life, Noah has a talent for healing. “Noah Therapy” is an essential part of my training schedule. I’ve intermittently suffered from severe back pain and when I arrived at Noah Therapy I was hobbling. An hour later I could place my hands flat on the floor from a standing position. When later recounting this experience to my husband I found words like sublime and transcendental tumbling out of me. Noah is a Shiatsu Master indeed. I couldn’t recommend him more highly.